Shook Mobile Technology can provide our customers with a large variety of mast and cameras for many applications . 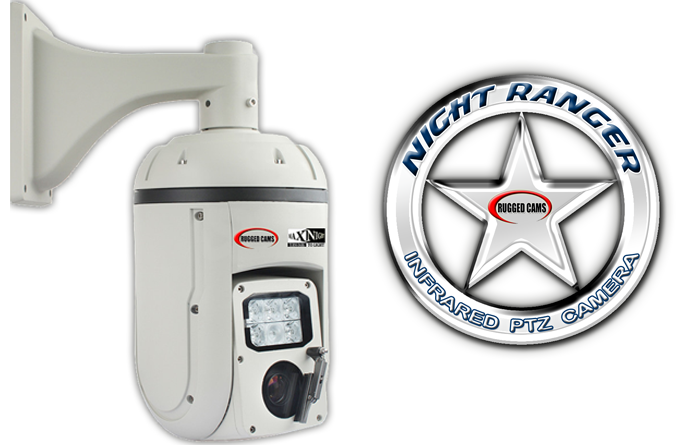 The camera applications are to include very durable SD/HD cameras, thermal imaging cameras and high quality night cameras. Shook has installed an assortment of cameras for many applications. Shook can also create custom application specifically to your requests. These camera applications can be used in broadcast vehicles, military vehicles, surveillance vehicles and mobile command vehicles. Please contact us if you have any questions. Shook's Mobile Pet/Veterinarian vehicles can be designed for a wide variety of applications. Applications such as an pet adoption vehicle, pet medical spay and neuter vehicle or a mobile veterinary vehicle, just to name a few. The Mobile Pet/Veterinarian vehicle configurations are limitless depending on your needs. Please contact us for more information on design and pricing.